You’d think that the most important thing to check when demolishing a building is that it’s the right one. Not in Texas apparently, after a demolition company tore down the wrong house – and then apparently blamed their mistake on Google Maps, reports The Mirror. Following a tornado that damaged a property at 7601 Cousteau Dr. in Rowlett, local firm Billy L. Nabors Demolition of Seagoville was called in to demolish the building. However, things went severely off plan as instead, the company took down a duplex at 7601 Calypso Dr. – which was a block away and damaged by the same tornado. 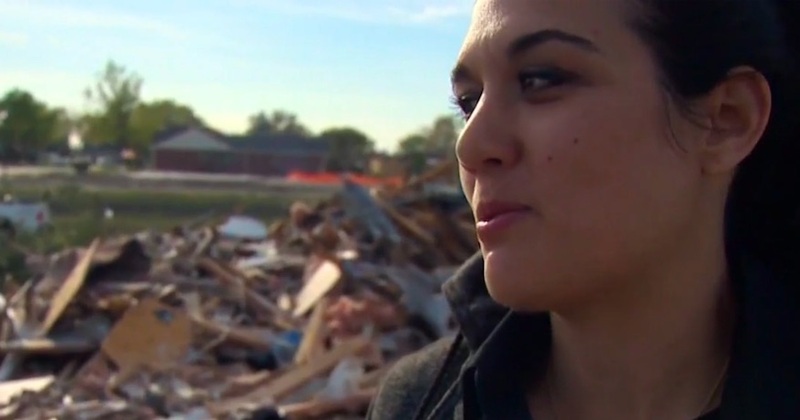 Lindsey Diaz – the homeowner of the property on Calypso – had just applied for a permit to repair the damage but instead, she came home to find her property had been razed to the ground. 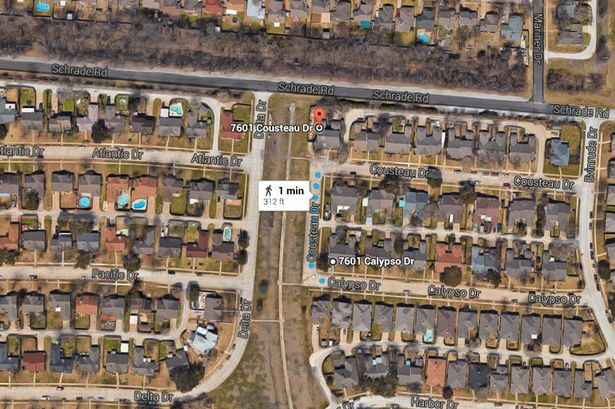 She told WFAA8 that when she confronted the demolition company, rather than apologise, an employee sent her a screenshot from Google Maps showing the arrow for 7601 Cousteau Dr. pointing at where her house used to stand. No one from the demolition company would respond to repeated requests to clarify if the company demolished the wrong property. That’s what their job is – to wreck it in demo, and they really wrecked my life. According to The Mirror, no-one from the company has stepped forward to apologise for the mistake yet. For fucks sake, come on guys? !